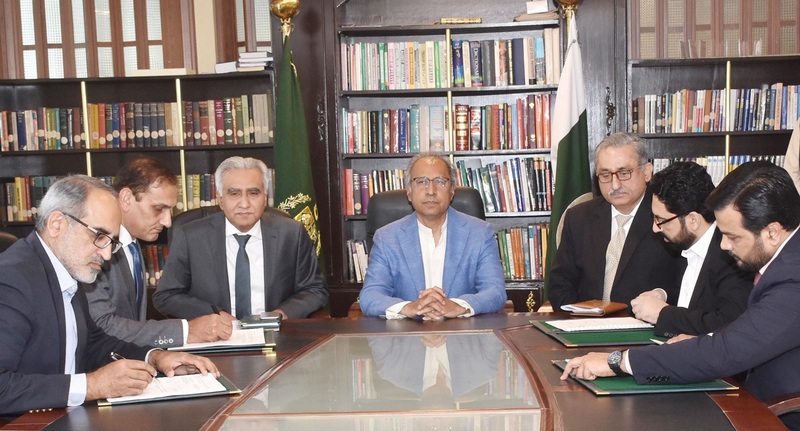 Prime Minister Imran Khan has expressed the confidence that development of Western route of China Pakistan Economic Corridor will enhance connectivity and help in developing the deprived regions of Balochistan. 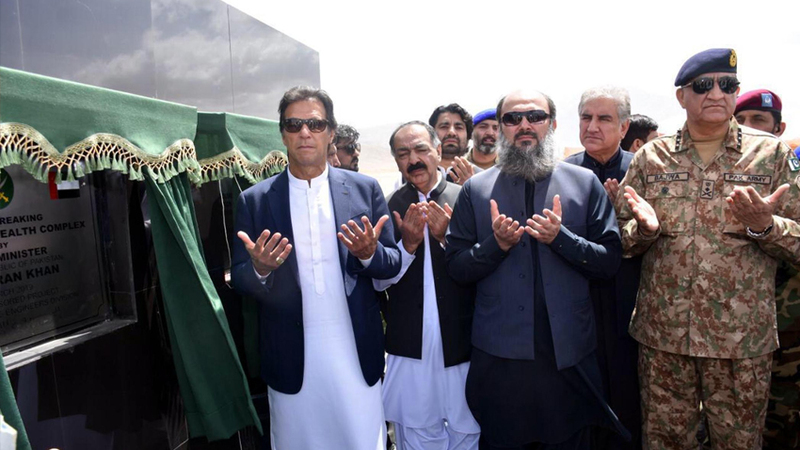 He was addressing a ceremony after performing ground breaking of Balochistan Health Complex and Quetta-Zhob Dual Carriageway in Quetta today (Friday). 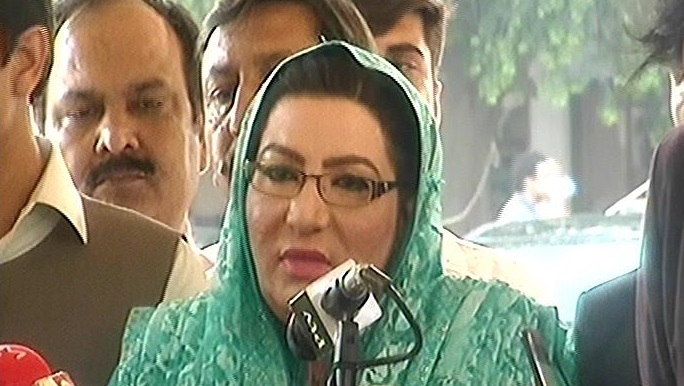 The Prime Minister said the carriageway will connect Balochistan not only with different parts of the country but also the region. He said this project will prove to be a game changer for the entire region. 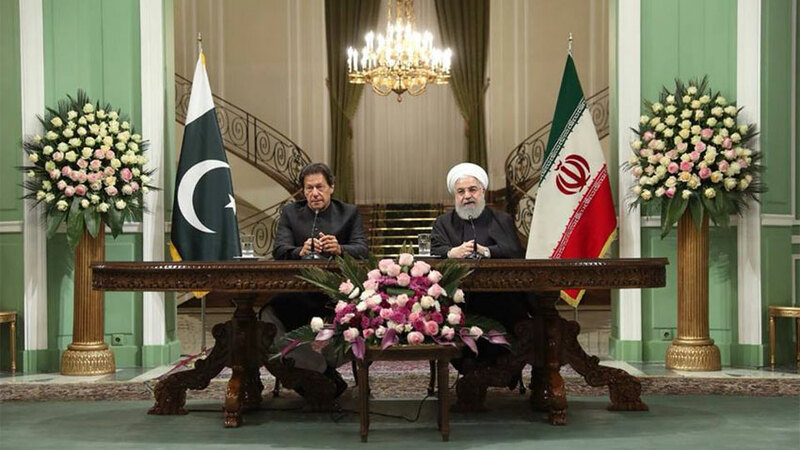 Imran Khan said government is also planning to lay down Quetta-Taftan rail track to enhance connectivity with Iran. About the Health complex, Prime Minister said federal government with the cooperation of provincial government and Pakistan Army will also establish a cancer hospital in Quetta which will turn this facility into a health city. 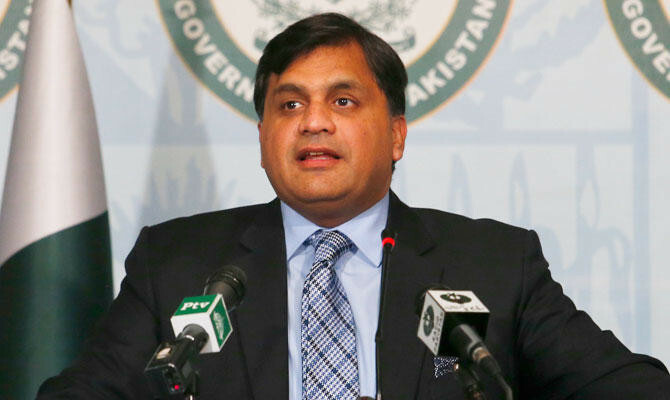 He appreciated the Army Chief Qamar Javed Bajwa for using his connections with the UAE government to set up the health complex. Imran Khan said the present government believes in uplifting all parts of the country on equal basis. He regretted that Balochistan was neglected in the past but now concentration on the province will prove to be the harbinger of development for the whole country. 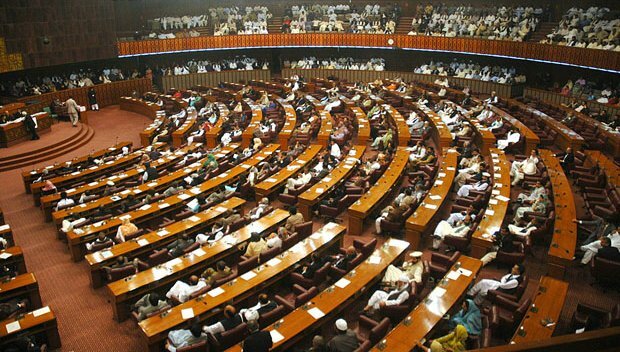 Imran Khan asked the provincial government to introduce a strong local government system on the pattern of Khyber Pakhtunkhwa to serve the masses. He said there is also need for establishment of more technical institutes in the province to prepare its youth for CPEC related projects including Gwadar. The Prime Minister said the provincial government should also prepare a master plan for Quetta with the aim to provide basic amenities of life to them. He said the PTI government is also framing master plans for Islamabad and Lahore. 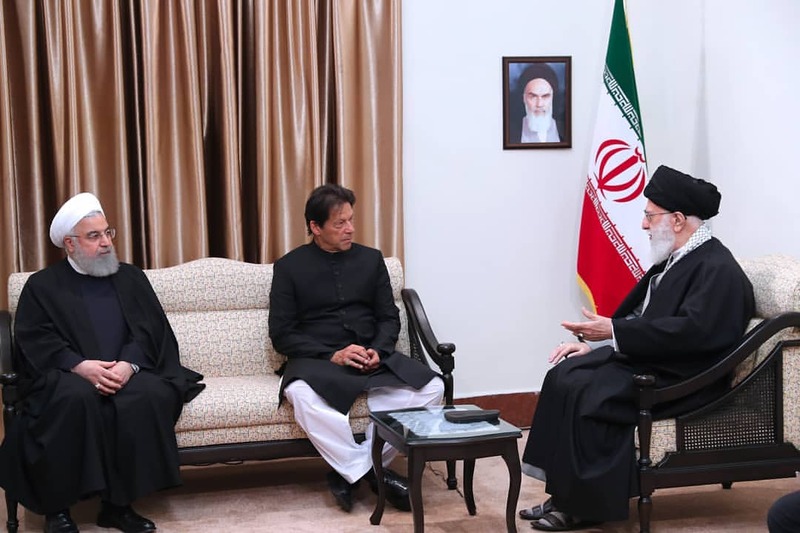 Addressing the ceremony, Balochistan Chief Minister Jam Kamal Khan said Prime Minister Imran Khan is working hard to address the grievances of people of Balochistan. 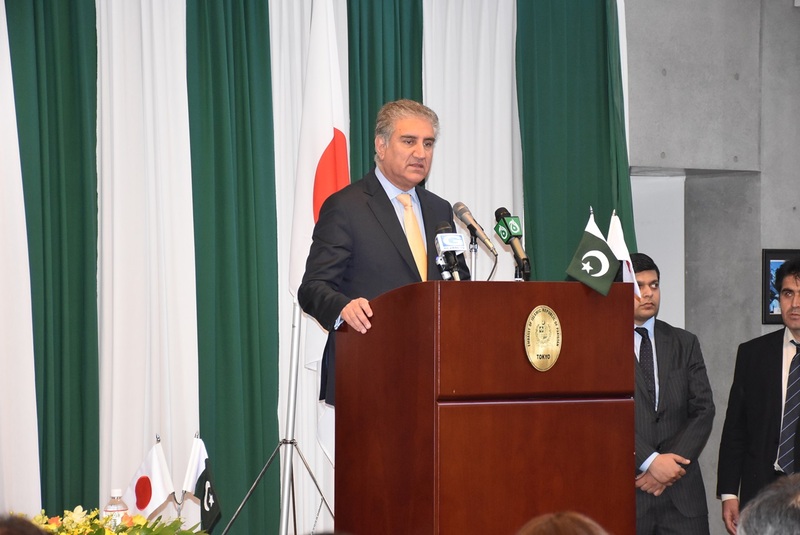 He thanked the Prime Minister for starting the work in real terms on western route of China Pakistan Economic Corridor. The Chief Minister said health is a basic need and this Complex is a great gift for the people of province. Jam Kamal Khan regretted that development of Balochistan was ignored in the past due to lack of accountability, sustainability and planning strategy. According to our Quetta correspondent Aftab Sherazi, Cardiac Centre project will be constructed within two year period with financial assistance of United Arab Emirates. The cardiac centre will house latest medical facilities including state-of-the-art operation theatres, Echo and nuclear Cardio facilities. To make the facility environment friendly Bio Medical Workshop and Waste Management Plant will also be constructed. Road Quetta-Zhob (N-50 motorway) will link Quetta with Zhob while passing through Kuchlak, Muslim Bagh and Qilla Saifullah. It will reduce travelling time between Quetta and Dera Ismail Khan from 12 hours to 4 hours and help uplifting socio-economic activity for local population, particularly local businesses by providing access to minerals and mines and direct access to main markets. 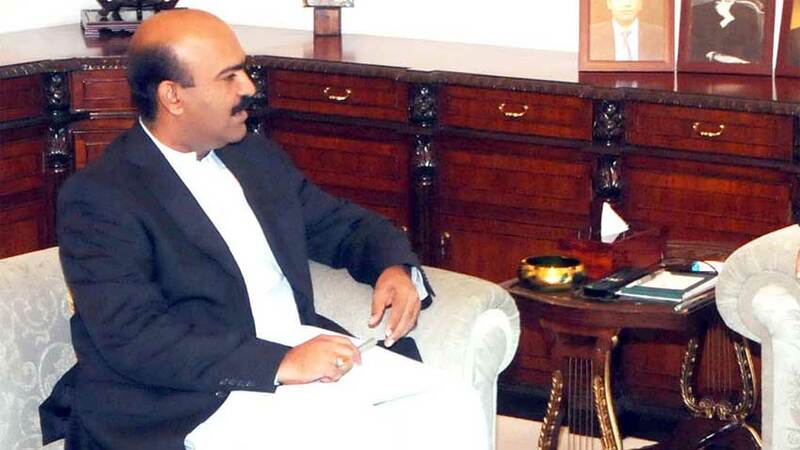 The road will also facilitate speedy transportation of goods from Khyber Pakhtunkhwa to sea port of Karachi. N-50 being primary sub regional corridor running parallel to the western border connecting Afghanistan and Iran with Pakistan and vital connectivity of CPEC western alignment leading to Gawadar Port.